A complete jazz guide: CD & concert reviews, exclusive jazz artist interviews, captivating jazz photography, artist concerts, intriguing jazz trivia, etc. 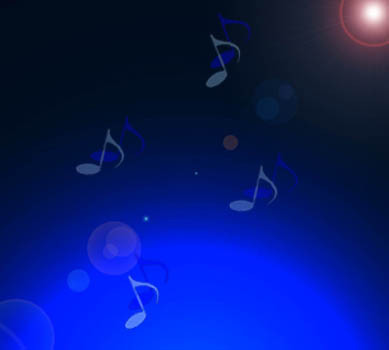 History of Jazz music, styles and musicians featuring jazz photo gallery, timeline, festivals, webcasts, piano & guitar chords, scales and online jazz lessons. Offers promising young musicians college level training by America's jazz masters, and public school-based jazz education programs around the world. The Institute's programs fill a tremendous void in arts education and cultural heritage. DVD box sets that are a must have for any jazz enthusiast. 10 disc set includes all 9 indivdual concerts, plus a bonus documentary on the event. Over 9 hours long. This deluxe box set contains the complete collection of Ralph Gleason's Jazz Casual TV program performances. 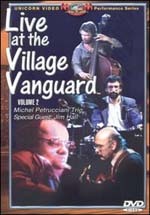 This DVD series features full-length concerts and studio performances by the greatest legends of jazz. Jazz West DVD's accepts all major credit cards with PayPal. Jazz West DVDs offers over 1000 titles of all styles of jazz on DVD. From jazz concert footage, documentaries and biographies, to films, classic TV shows, collections, and Jazz Instructional DVDs. Browse through our Featured Jazz Artists, New Release Jazz DVDs, Jazz Icons and more. 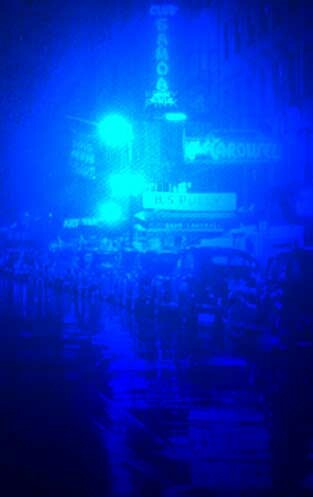 Here is the history of jazz preserved for you to enjoy. For a limited time JAZZWEST DVD's offers a FREE 38 page all jazz DVD mail-order catalog. 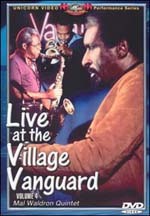 We have over 1000 titles of all styles of jazz DVDs. From jazz concert footage, jazz documentaries & biographies, to films, classic TV shows, jazz collections, and Instructional material, here is the history of jazz preserved on DVD for you to enjoy. Thelonious Monk's fingers (and elbow) dancing across the piano keyboard. Wes Montgomery's unique jazz guitar technique. Charles Mingus cajoling his group to soar higher and then cracking up over Jaki Byard's solo romp. ....so many more personal delights to discover for yourself. Europe's great festival, founded in 1967, featuring producer Norman Granz' 1970's jam sessions, and many other concerts. Ralph Gleason's San Francisco TV show from the 1960's featured many of the day's top artists, including brief interviews. Cubano, salsa, bossa nova, tango, Puerto Rican, Nuyorican, Brazilian & Salsa. Jazz is the spontaneous art form where every performance is unique. The visual experience of DVD's brings out the intimate interaction between musicians. We now have the opportunity to enjoy jazz concerts missed by geographic chance and jazz masters missed by the passage of time. We hope you enjoy your stay as you browse through the many varieties of jazz concerts on dvd we have made available here at JAZZ WEST DVD's. If you have any questions or would like to inquire about an artist or a DVD not listed on our site, please email us or call 541-482-5529.